In order to make a positive change, you first have to know where you stand. For successful companies, that means honestly evaluating and understanding how employees feel about the organization. 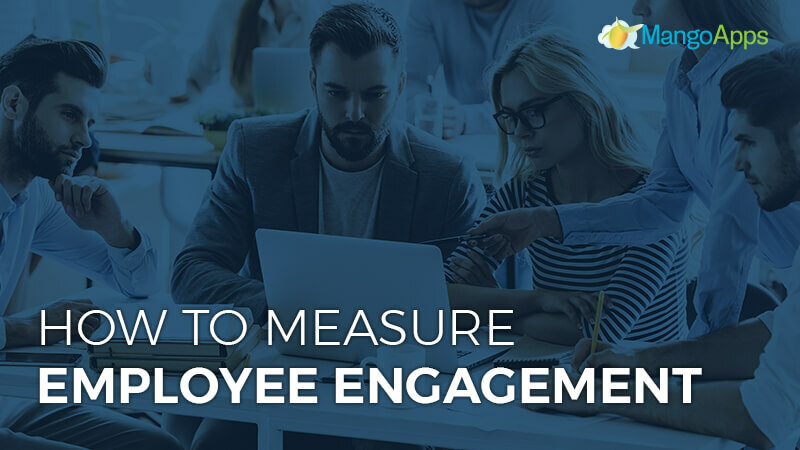 In a previous post we looked at how employee engagement can influence company culture, but today we want to focus on how to know how engaged employees actually are. As communication and collaboration leaders, we’ve identified five ways to honestly and successful measure employee engagement. When employees are actively engaged at work they naturally think about, brainstorm and analyze important factors even when they’re not “on the clock.” Some of greatest business successes have come from recognizing and nurturing ideas that emerge during coffee breaks and off hours. Taking advantage of these ideas are beneficial for employees too. It is always exciting when your idea is encouraged and employees are always more invested in their own aspirations. Understanding how often “off hour” ideas happen and then processing and putting them into action can be difficult for companies. Thankfully, collaboration software like MangoApps makes keeping track of ideas much easier. Employees can record insights right in the moment and stakeholders and company leaders can utilize the tool to track progress and understand development in a much more efficient and transparent way. Knowing when and where ideas come from and how often “off the clock” ideas occur, is a good way to measure employee engagement, interest and extra participation. Most organizations try to maintain good rapport with their staff and regularly assess their levels of satisfaction, but how many have formal employee experience surveys deployed at every level of the workforce? Generating honest information from surveys can be difficult. Employees always want to look their best and may be afraid of the potential negative side effects from answering honestly. So how can employee engagement levels accurately be surveyed? Enterprise workplace software provides transparent and highly confidential survey options to employees, giving them the chance to provide honest feedback about organizational policies and work culture without worrying about negative consequences. Confidential feedback is open and honest and gives employers a straightforward and sincere way to measure employee engagement. Companies often run an NPS or Net Promoter Score for their customers, but don’t think about the importance of an Employee NPS or ENPS system. This sort of rating system lets employers know how employees rate the workplace and whether they would recommend it to family or friends. In other words, how brand loyal or how engaged your employees are. This system can literally measure employee engagement and offers companies a genuine take on their levels of engagement within the organization. When employees are more engaged, they naturally speak positively about the organization and encourage those around them to participate with the company. Nearly every organization has an exit interview, but unfortunately, many of these interviews are only formalities. Both the employer and employee know that even if the employee felt confident enough to share feedback, little or no change would actually happen. If companies want to engage employees they need to communicate honestly, and genuinely consider possible suggestions or changes. Companies also need to start communicating with employees long before the exit interview. One way that this can be done is by holding regular one-on-one stay interviews. These meetings need to be sincere and encourage employees to open up about the challenges they face, the inspiration they get from peers or managers, and recommendations for providing a better workplace. These interviews can be conducted by HR team members or by those who have experience in providing a transparent opportunity for employees to share their opinion. The internet offers former and current employees all kinds of options to provide anonymous feedback about their employers. There are websites that specialize in providing honest content from employees for prospective employees and clients to see. Being online and being anonymous help employees feel safe and secure in providing genuine feedback. These sentiments should be tracked by companies and regarded as important insights. Especially if multiple people offer similar opinions about the organization. When a potential problem is identified, steps should be taken to remedy the issue honestly. These solutions do not include forcing other employees to write positive comments to mask the problem. 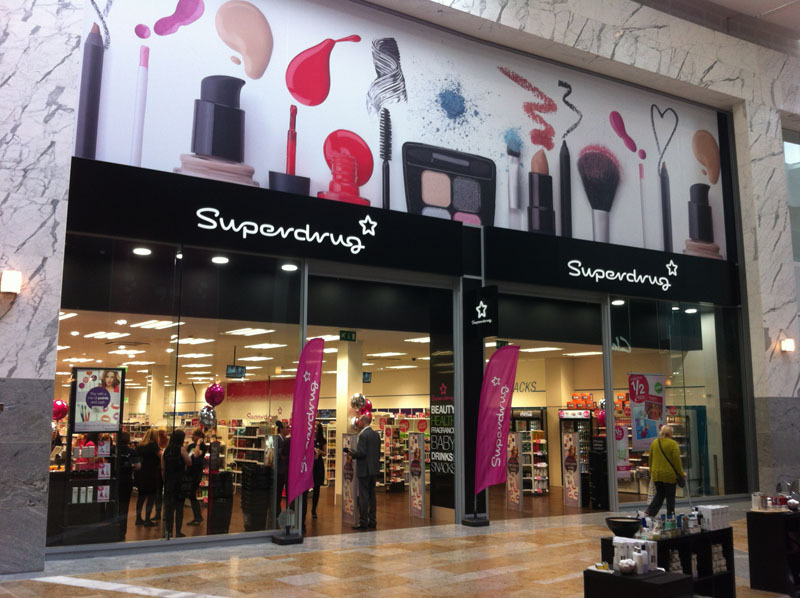 Organic reviews paint an honest picture of employee engagement and should be taken seriously. As an employer, you need to understand current employee engagement levels and make plans to adjust them accordingly. Companies have to foster a transparent work culture where employees are excited to contribute and their rights and responsibilities are well-respected. At MangoApps, we believe in helping companies achieve success through open communication and improved engagement. To learn more about our services, sign up for a personalized demo today.